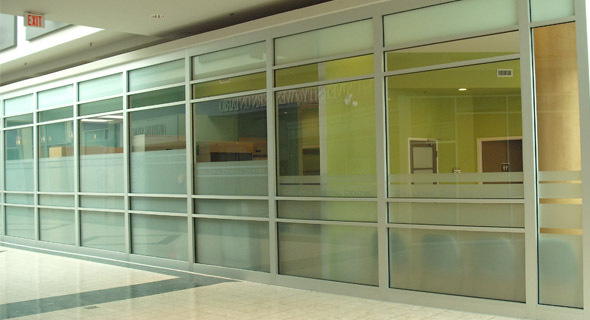 We are now welcoming patients to our location on the 2nd floor of Citi Plaza at unit 286. For most people the term stress-free dentistry is an oxymoron. The two things just don’t go together. At Galleria Dental Centre, we disagree. 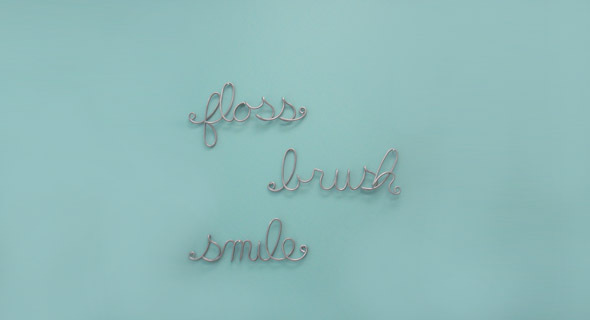 We believe that going to the dentist can be a stress-free and enjoyable experience. We look to make our environment as relaxed and comfortable as possible. 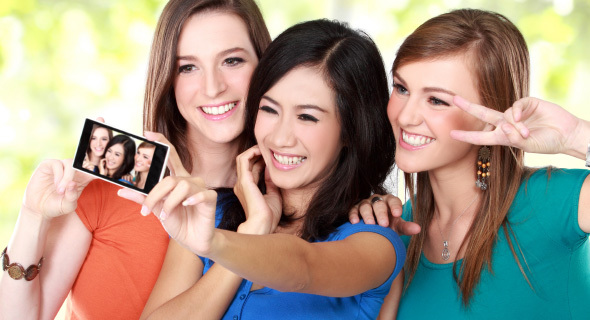 Teeth Whitening, Teeth Cleaning and More! No need to experience increased anxiety levels when visiting the dentist. At Galleria Dental Centre, we treat the dental needs of patients from children to the retired and elderly in a relaxed environment. 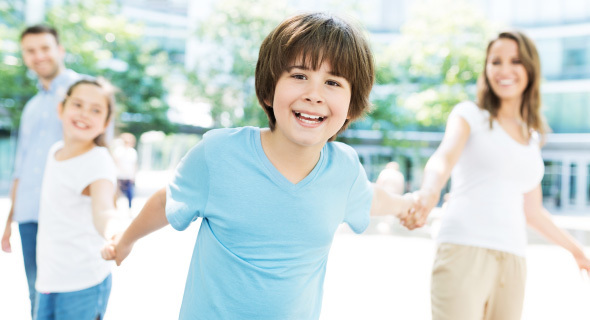 Our London, Ontario dentists understand that each smile is unique; therefore, we ensure that we approach each patient with a personalized dental care plan according to their specific needs. You, our patients, are our top concern. That’s why Dr. Tonya Matthias does her best to provide you with a stress-free environment full of welcoming staff and a calm atmosphere. 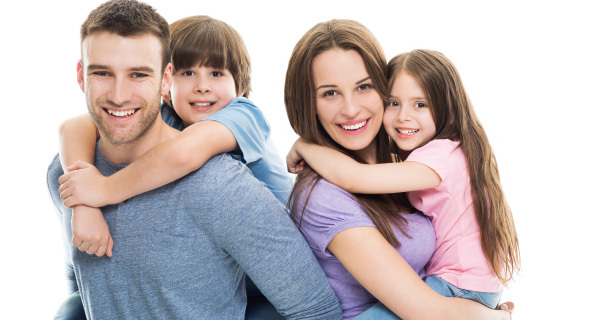 If you’re looking for a dentist in London, Ontario, we hope you’ll choose us. Galleria Dental Centre’s staff work to make going to the dentist a positive experience. It's never a good idea to delay taking care of your beautiful smile. So book an appointment with us today! 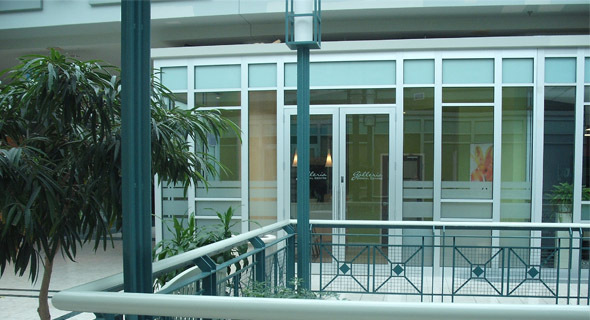 Our office is wheelchair accessible and underground parking and public transit are at our doors. We are now welcoming patients to our new location on the 2nd floor of Citi Plaza at unit 286.